SPECIAL DEAL - Usually £5.99, today just £1 - Save £5! 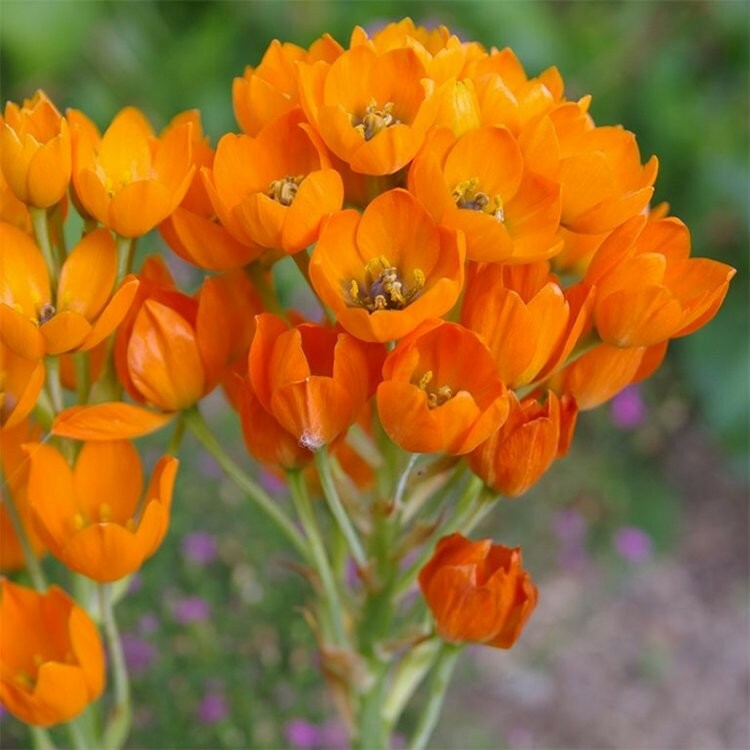 This is an unusual flower for indoors, or even a sunny, well drain herbaceous border in warm weather areas out of doors. 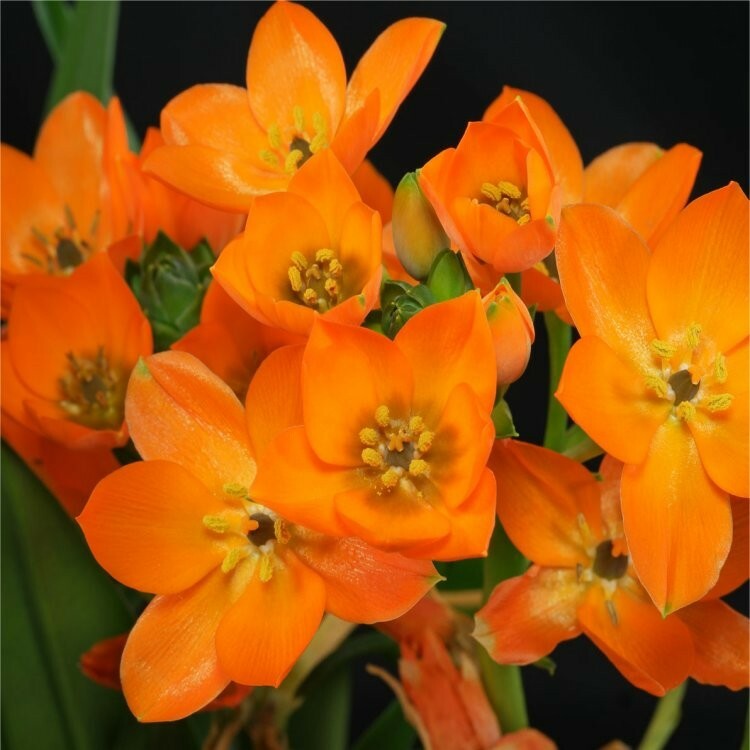 Star of Bethlehem will delight all that see her flowers, bright and vivid orange in colour, a smart little dazzler for a bright windowsill inside, she will flower from late winter to early summer.